When was the last time you thought about how you or your business influence others — how you change minds, shape opinions, or move others to act? One of the most crucial skills an entrepreneur needs for success is influence. Without it, failure is inevitable. The need to move others to action and the ability to influence is an integral part of any business person’s life. It’s more art than science, and it can be tough to get your arms around. But the bottom line is that influence matters. You need to persuade people to buy your product. You have to encourage your team to buy into your vision. To do this, you have to be able to motivate them. You need to convince investors to fund your enterprise. 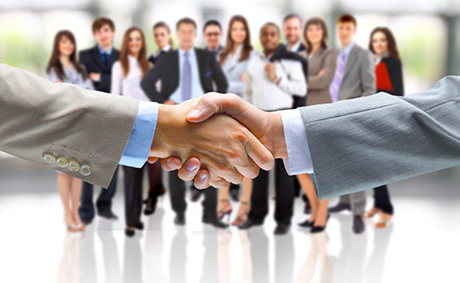 You must have profitable relationships with your suppliers. And you need to be a great influencer to accomplish all of this. People can be complex, and getting them to do what you want can seem impossible at times. And as we continue to morph into an interconnected global workplace, it will continue to matter more. You don’t need to be the top dog at the company to have influence either. Today, power is more about one’s ability to influence and get things done outside of traditional reporting lines. In other words, the person with the influence has the power. 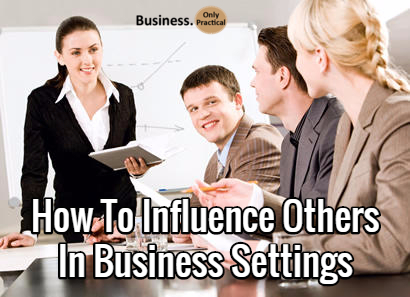 The problem many businesspersons have is that they don’t know the first thing about how to influence others. Because of this, they aren’t able to get things done. It becomes immensely difficult to move their business forward. Since the need to move others is so deeply ingrained in the life of the business owner, not knowing how to persuade can literally destroy your chances of success. The amount of influence you have over someone is directly tied to the amount of value you bring to them. You must earn the right to influence them. Bringing value is not about your product or service. It sounds crazy, but it’s true. It’s about something more than that. So what’s the secret to becoming a great influencer? What benefit do you need to provide to someone else in order to earn the right to influence them? If you want to influence others, you need to make them feel important. That’s it. Earning the right to influence people means showing them how important they are to you. Think about it. Which people in your life have had the most influence over you? Which people are you most likely to listen to? It all begins with self-awareness. What’s your dominant style? Do you assert, convince, negotiate, bridge or inspire? Do you tend to apply the same approach to every situation and individual? Understanding your natural inclination is a good place to start. If you’re not sure, consider taking a quick assessment. The Influence Style Indicator by Discovery Learning is a good one. After identifying your gaps, find ways to develop in those areas. If you want to intrigue and influence people, you have to get their dopamine pumping. Dopamine stimulates the area in the brain that makes people feel all warm and fuzzy. A great way to do that is by having excellent conversation starters handy such as “What was the best part of your day and what was the worst part of your day?” and “What personal passion project are you currently working on right now?” Engage with them in a way that makes them want to open up and connect with you. When you make others feel important, your influence goes a long way. Everyone wants to be liked, loved and accepted. When you fulfill that need for others, you are perceived as being influential. Become genuinely interested in other people. A great way to do this is to ask them open-ended questions. 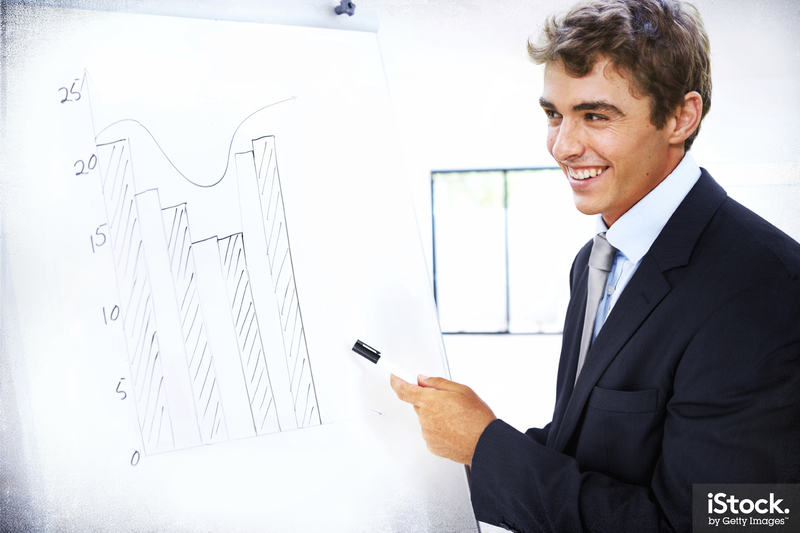 Get people talking about themselves and that will help you build rapport. A person disclosing information about himself or herself will be intrinsically rewarding. A person’s name is one of the most pleasant things they can hear. Using the other person’s name will instantly make you more appealing to them. Of course, many of us are horrible at remembering names. Which is why a successful influencer will make sure they become great at remembering people’s names. It makes them stand out in the minds of those they want to influence. Since most people are so forgetful when it comes to people’s names, the ones who bother to remember our names are the ones who will make the strongest impression. Why? Because it makes us feel important! After all, if you know someone who deals with tons of people on a regular basis, and they still remember your name, you must be important. Use High-Powered Body Language Low-powered body language is normally contracted, with the shoulders rolled and the head down or bowed. 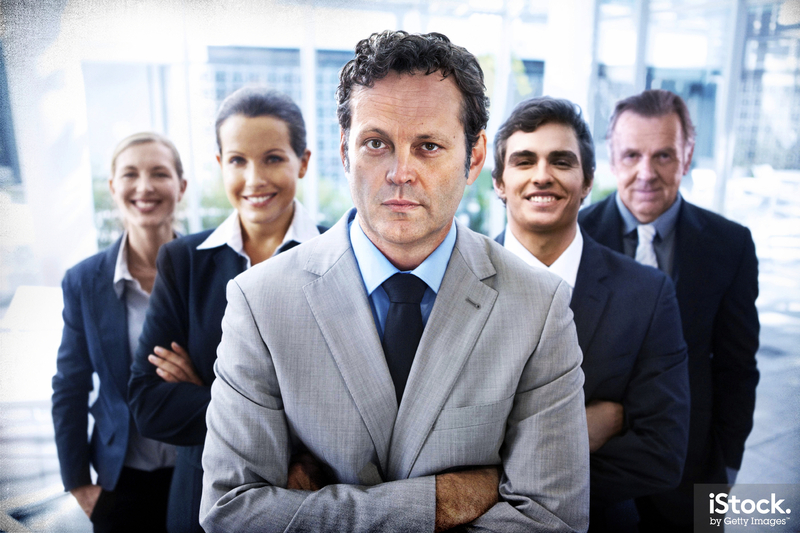 Conversely, high-powered or confident body language is expansive. The head is held high, the arms are loose, the shoulders are set back and the chest is out. When you manifest powerful body language, you are seen as more influential. Confident body language not only affects the way others see you but also the way you see yourself. I can’t emphasize this enough. If you want a magic bullet that will increase your influence, embrace gratitude. Gratitude is an enormously powerful way to bring something incredibly valuable to the people in your life. It doesn’t even take a whole lot of effort. For gratitude to make a difference, it has to be sincere, and it has to be expressed regularly. Think of something the other person did that made your life easier. Then, figure out the best way to express the fact that you’re grateful for them. For some, it’s easier to do this verbally. Others might feel more comfortable writing a short note or an email. It doesn’t matter how you do it, as long as it’s heartfelt. This shows the other person how important they are to you. People’s brains are almost hard-wired for stories. When people hear stories, they can feel as if they are right there with the other person. It’s like the listener is experiencing the story along with the narrator. If you can stimulate the other person’s brain with a story, you can, in effect, get that person on your side. Create a story toolbox. This toolbox should consist of relevant and thought-provoking stories that you can tell at any time when you’re with people. Being open about your emotions increases your likeability and influence. People will perceive you as being real when you admit to weaknesses or flaws. People are able to better relate to you when you open up. Even though you are the center of your world, you’re not the center of everyone else’s. Share a vulnerable story from your story toolbox. By doing this, you not only tell a great story but you also are being vulnerable, so it increases your influence in two ways. Similar to gratitude, praise and compliments can go a long way towards showing someone how important than they are. Noticing positive things about another person is something that makes you more likable and approachable. Remember, people want to do business from those that they know, like, and trust. Being willing to talk about people’s positive traits makes them more likely to like and trust you. Though, it must be sincere. People will be able to tell if you’re being fake, and it will annihilate any chance you have of influencing them. If you’re going to do this, make sure that you’re praising things that you really believe are praiseworthy. Whenever a person asks someone else for a favor, he or she is perceived more positively. It turns out that asking for help is one of the best things you could do to be perceived as an influential person. This is known as the Benjamin Franklin effect. So freely ask for help in the form of advice, other people’s opinions and their guidance. Who is the most charismatic person you know? Why did you pick that person? Most likely you chose that individual because of the way that person makes you feel. Most people don’t remember what an individual looks like or what he or she might have said. But they do remember how the individual made them feel. Charismatic people make others feel good. When talking to someone, tilt your head, align your torso with that person’s and point your toes toward the person. How many times have you dealt with an angry customer? How about an unhappy employee? Probably more times than you’d like to think about. One of the best ways to calm the situation down is to practice active listening. When people are allowed to vent to someone who is actually paying attention, it makes the situation much easier to deal with. However, this doesn’t just apply to tense conversations. Listening is something you should be doing whenever you are in a position of having to influence others. When you’re trying to move someone else to action, you need to make it about them, not you. When you insist on doing most of the talking, you’re not focused on the other person or their needs. When you take the time to actively listen to another person, you’re sending the message that they are important. It shouldn’t be a surprise that tapping into one of the deepest human desires can make us great influencers. Unfortunately, it’s something that many of us overlook. We tend to think that influence means being persuasive or powerful. While these things are certainly important, they don’t mean much if you haven’t earned the right to influence the people you need to influence. Show people that they matter. Let them see how important you consider them to be. Do it often. It will make all of your other efforts at persuasion much easier.